DC★Super Friends are big heroes for little boys! 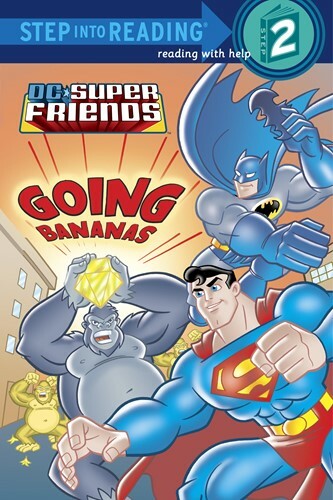 Gorilla Grodd is on the loose and causing mayhem everywhere he goes. It’s up to Superman, along with Batman and the rest of the Super Friends, to put an end to all the problems this irate primate is causing.